Cricket! Always in the news. The players have their own unique playing style and personality. So why can’t cricket grounds have the same? Apart from the weather and location, ground conditions and outfield situations play a major role in the outcome of the game. 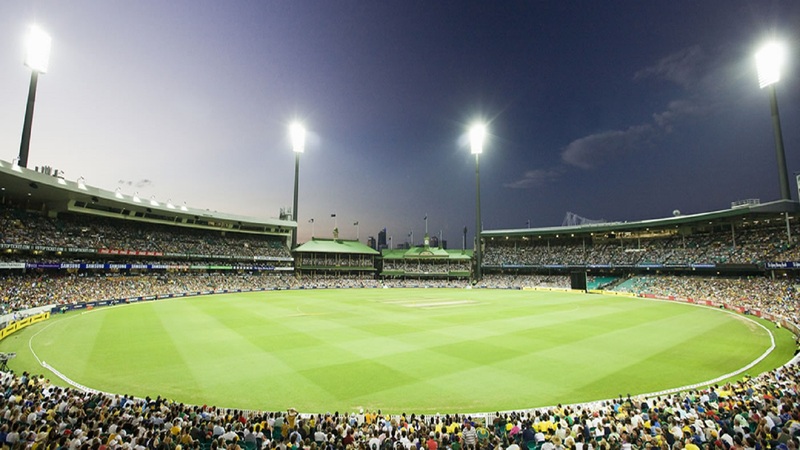 Usually in cricket, the flow of crowd in stadiums mostly depends on the teams playing the game, however the available facilities within the stadium and site matters as well. Now we have three main formats of the game with Test cricket being the purest form while limited overs cricket including 50 over matches and twenty20 has taken over the excitement and thrills of the game. Well, these cricket grounds host them all and Oh! They look marvelous. Lords, London, England The Home of Cricket, Lords was established early in the 18th century by Thomas Lord. The stadium often referred as the Mecca of Cricket has a lot of history and class. Holding a spectators capacity of over 28,000, the most beautiful cricket ground has been used for four world cup finals. Every cricket fan wishes to visit this historical stadium once in their lifetime. Melbourne Cricket Ground, Australia Melbourne Cricket Ground is the most beautiful cricket stadium in the world, it has a lot of other unique features as well. The largest cricket stadium in terms of crowd capacity is the 10th overall biggest stadium in the world. Having a crowed capacity of over 95,000, the stadium is being used for multiple sports events including soccer and rugby apart from cricket. So far two Cricket world cup finals have been played here: The 1992 and 2015 final. HPCA Stadium, Dharamsala Fancy a bat-ball in the hills? Oh who wouldn’t! 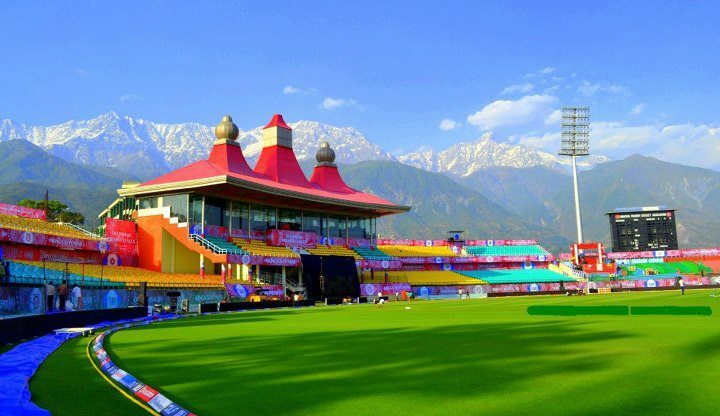 The Himachal Pradesh Cricket Association Stadium located in Dharamshala is one of the prettiest cricket stadiums in the world. Situated 4,780 feet above sea level against the backdrop of the snow clad Himalayan Mountains, pictures hardly justify its beauty. It draws inspiration from local architecture which is heavily influenced by Tibetian styles. 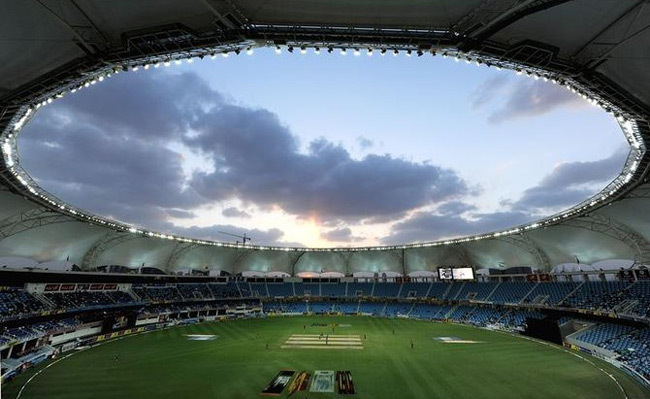 Dubai International Cricket Stadium, Dubai Dubai International Stadium is a multi-purpose stadium with a capacity of 25,000 spectators. The most interesting design feature of this stadium is the lighting system called the 'Ring of Fire. 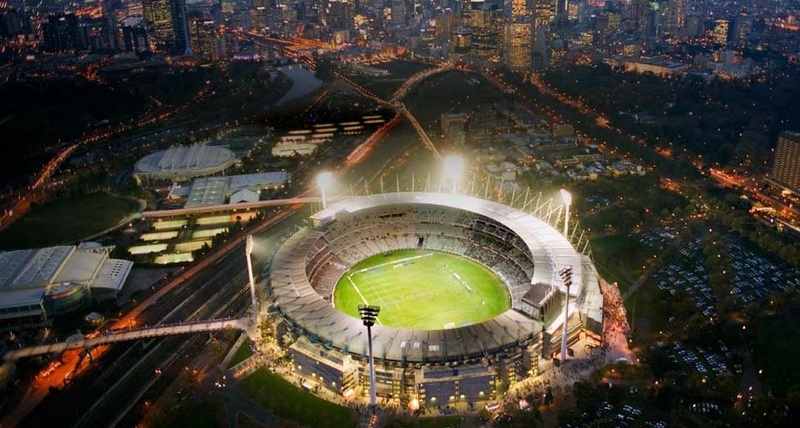 Unlike other stadiums the lights are fixed around the circumference of the round roof. This minimizes the shadow of objects on the ground. No playing under anyone’s shadows here! Eden Garden, Kolkata, India India’s most iconic cricket stadium and Sachin Tendulkar’s favorite cricket pitch, Eden Gardens with a capacity 90,000 makes it the second largest cricket ground after the Melbourne Cricket Ground.Built back in 1864, it has been hosting test matches since 1934 and one days since 1987. 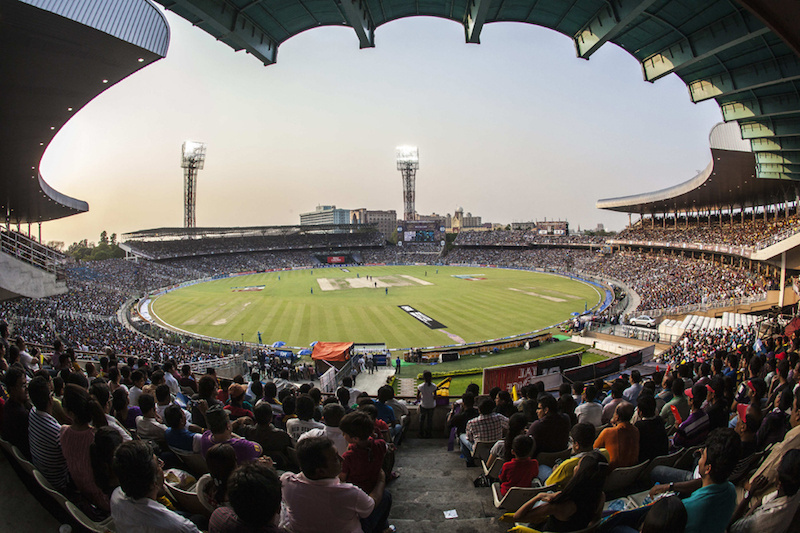 It is also home to IPL’s most glamourous side Kolkata Knight Riders. Old Trafford, Manchester, England Oh the feeling to witness the first Ashes? Breathtaking! And if you wish to relive that moment again, Old Trafford it is. 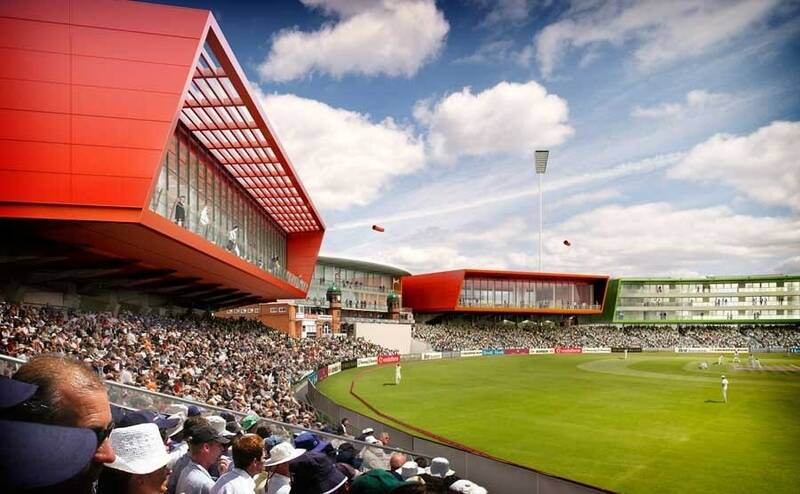 The Old Trafford Cricket Ground is one of the most renowned cricket grounds in the world. It is has witnessed some of the most iconic cricket encounters in history, including the 1999 India-Pakistan brawl. Eden Park Auckland – New Zealand Kiwi cricket grounds usually have a reputation of lush green outfields supported by some short boundaries. While the grassy cricket pitches help bowlers get maximum pace, short boundaries assist batsmen thus creating some of the most thrilling cricket encounters in the world. As of most beautiful cricket grounds in the world, New Zealand is no way behind Australia or England. 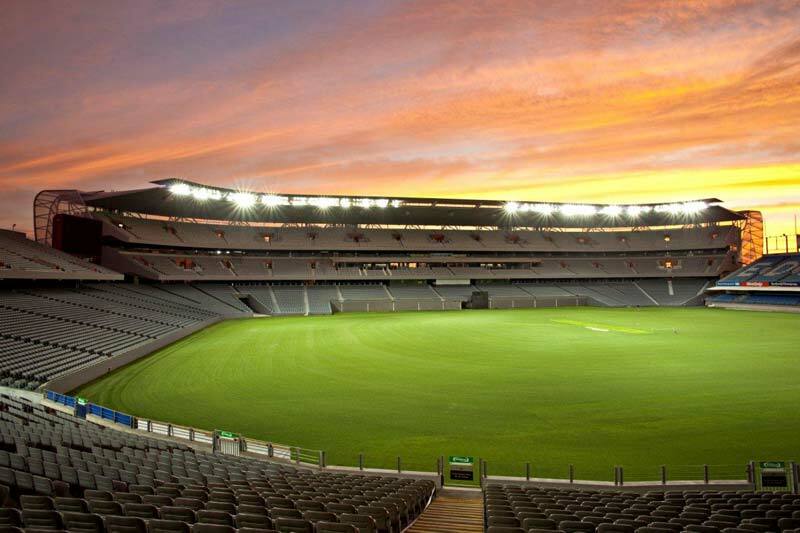 One of the most iconic cricket venue in the country is Eden Park cricket stadium located in Central Auckland. The opening match of the World Cup 2015 that proved to be a low scoring thriller was organized in the same ground. If it’s cricket, then commentaries come along with it! The witty ones!